This week on New Blog Friday I am featuring Bridget from over at The Lost Stork. Here is a message from Bridget. Hi everyone! I'm Bridget from The Lost Stork. 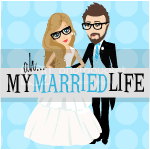 I want to start by thanking the lovely Aly for featuring me on New Blog Friday! Aly may not know this, but she was a huge inspiration to me as I began going through IVF. 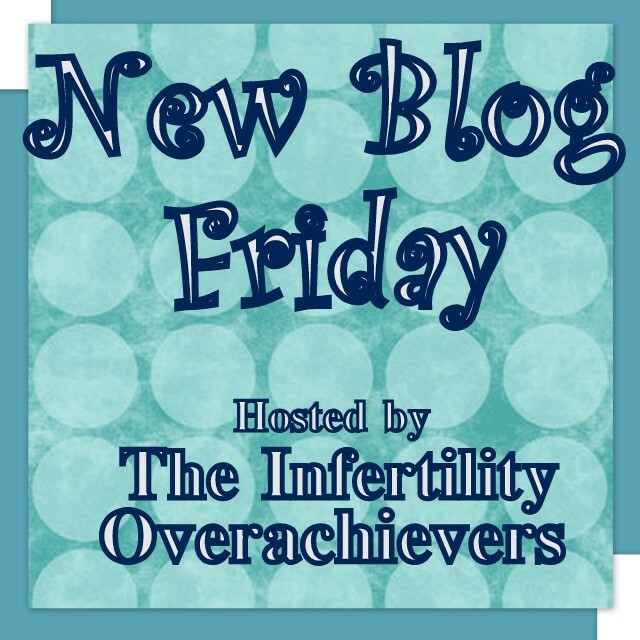 A little about me....I'm 32, I live in the Midwest and I have unexplained infertility. 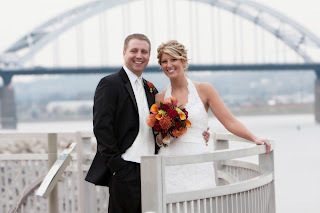 My husband and I had been trying to conceive for a little over a year when I started my blog in December of 2010. I started The Lost Stork right before we began our first IVF cycle. I was scared to death and I wanted a place to vent, explain, and keep our family up to date with what was going on. If I only knew the support and wonderful people I would "meet" because of my blog- I would have started it much sooner!! This is such a wonderful community to be a part of and I am thankful everyday for your support and encouragement. Steve and I got married in November of 2009 and immediately started TTC. I knew it might take some time, and I was prepared for that. What I wasn't prepared for was failure after failure. 2010 started with an ectopic pregnancy (that included 3 surgeries, 2 blood transfusions and the removal of my right fallopian tube), followed in May by a chemical pregnancy, then 3 months of Clomid, and two failed IUI's. This was a dark time for me and I am thankful every day for my supportive and understanding husband and our awesome families. 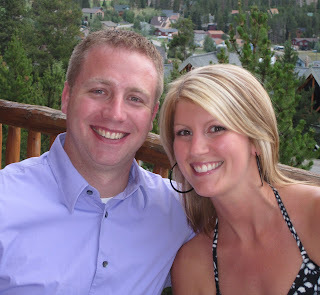 In November 2010 we began to talk about IVF. We both wanted to be parents so badly and we couldn't see going through life without our own family. In January 2011 we took the plunge and began IVF injections. I can tell you IVF is hard. The needles, hormones, blood tests, crazy side effects and feeling like a science experiment is definitely not pleasant. But it has gotten us to where we are today... 10 weeks pregnant! I hope you will stop by my blog and say hi. 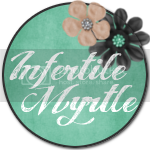 I love meeting new bloggers and I truly hope my story can help anyone who is dealing with infertility. Go show Bridget some blog love by stopping by and leaving a comment and/or becoming a follower. Here from the ICLW. My name is Kim and I am the editor of The Ladies in Waiting Book Club. I love that you feature new blogs on your site... what a lovely way to encourage your friends and fellow bloggers. 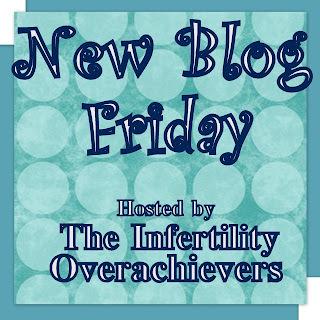 Beautiful job on your blog... and best of luck on your new pregnancy.